Give a #30MORE gift of $3 and receive a button to show your support. I would like more information about including the Sheldon in my estate plan. I/we have included the Sheldon in our estate plans. If this gift is a memorial or honorarium, and you wish the gift to be recognized in another way, please check here [YES, this is a gift in someone else’s name] and provide us with any instructions below. 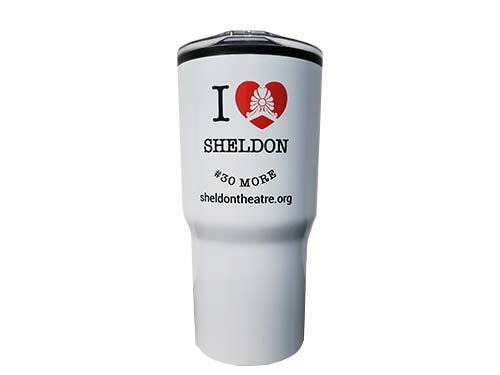 Founded in 1988, the Friends of the Sheldon is an independent non-profit organization with a mission to raise funds for the benefit of the T. B. Sheldon Memorial Auditorium. Throughout its history, the Friends has engaged volunteers to leverage community-wide support of the pivotal arts role that the Sheldon plays in Red Wing and the region. Key efforts have included events, parties, the Sheldon Friendship program, and a range of other activities such as an original film production, and unique community focused fundraising performances that have celebrated community participation. Receive monthly e-news, with information on all the happenings at the Sheldon. 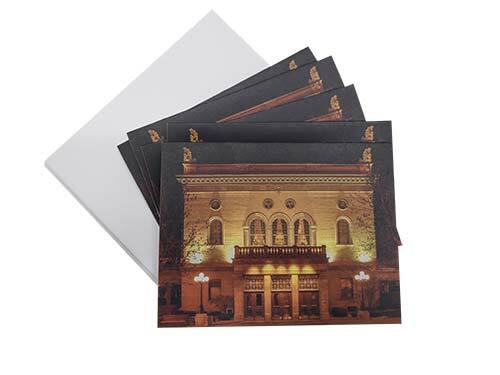 Invitations to events, workshops, receptions, and other activities that keep Friends connected. Periodic “Friends only” deals to Sheldon events. Name listed in Sheldon programs. For online purchases, log in to your Friends account with the unique password provided to you. At box office, say “I’m a Friend” to receive discount on eligible events. *Additional seats may be purchased at regular price. Note: Events indicated as “premier” or “not eligible for discounts” in Sheldon brochure and website will not be discounted. Friends buy first when tickets go on sale. SINGLE TICKETS go on sale to Star and above Friends before seats are available to general public. Receive two $5 concessions vouchers for use when attending events. Must present voucher to redeem.